In 2005, HG as the NO.1 factory, developed the plane hydraulic belt embossing or named plating machine in China, to full fill the technic margin of China.Till 2015, we have manufacture about 300 sets in past 10 years. Hydraulic plane embossing machine's function is emboss the leather belt/strap at a plane working area. It works with embossing molds by heating and pressure of hydraulic. 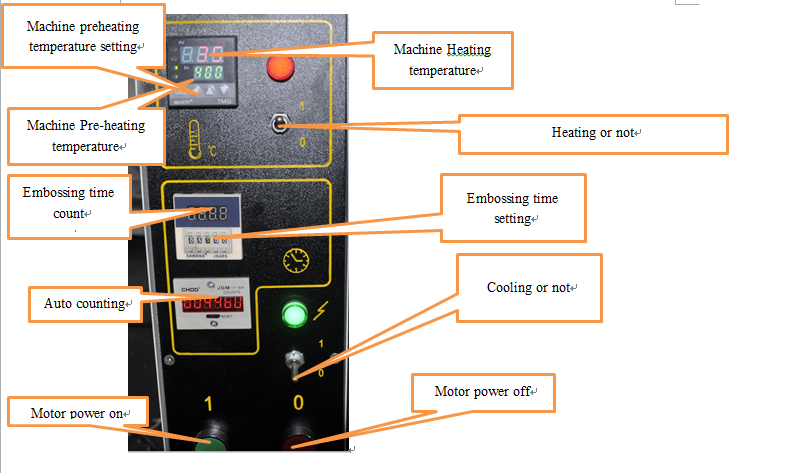 And it has functions of: temperature control, heating time control, embossing pressure adjustment, auto counting, cooling and so on. 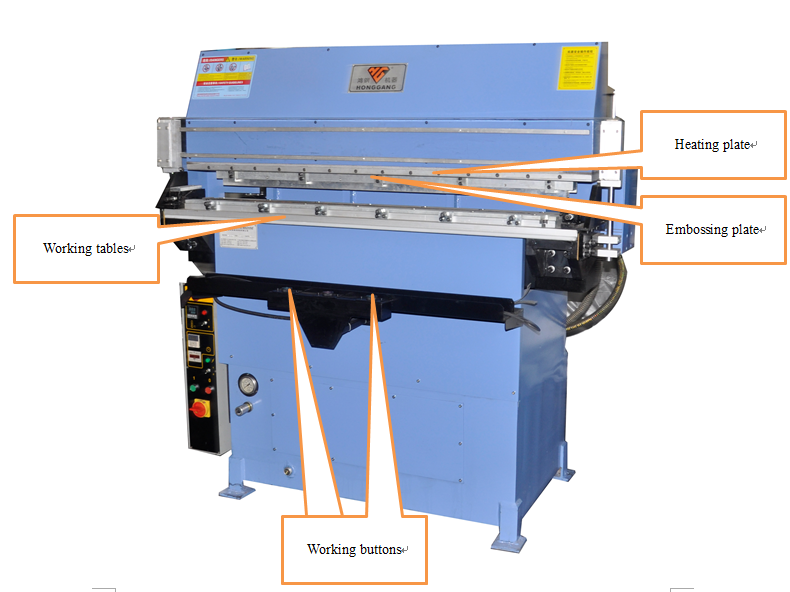 Please kindly check belowing introduction of the machine. 1. embossing effectives can be controlled, not hurt the leather materials. 2. Works with mold, allowing unique designs. 4. Two models to choose.